Zero waste week takes place 1-7th September with the theme 'One More Thing!' 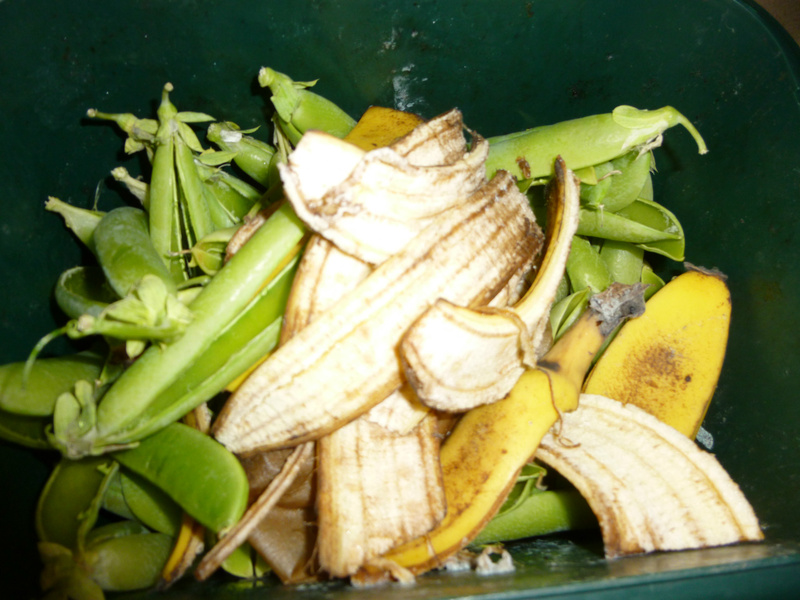 One of the days will be focusing solely on food waste. Why not sign up and pledge to take the challenge? You could save over £60 a month on your grocery bill and pick up some great tips and ideas along the way.